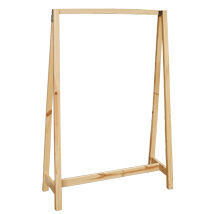 This A-frame is made of pine wood with a matte clear coat finish. 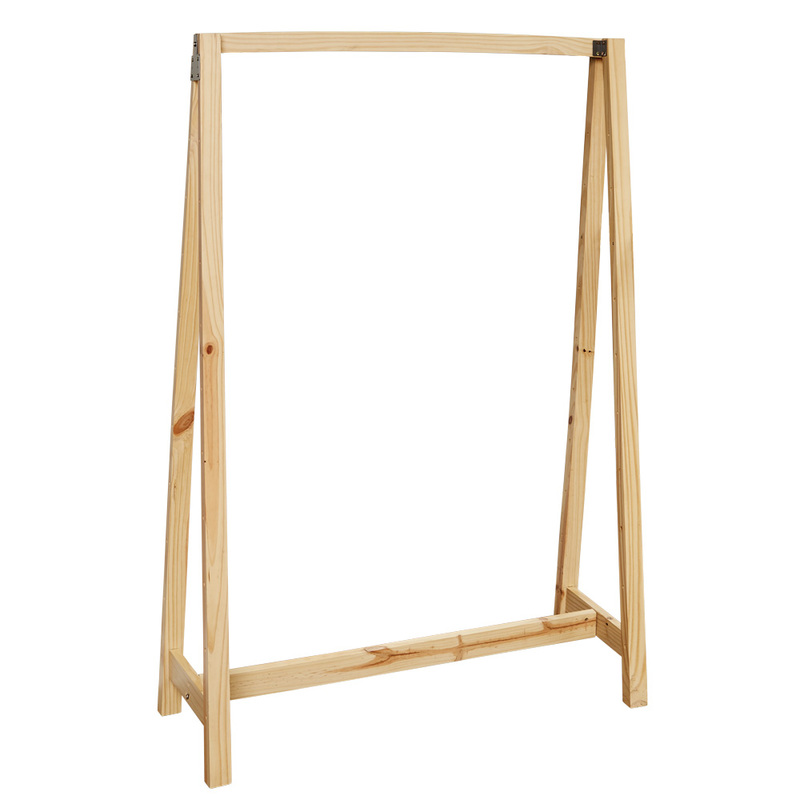 Comes with 10 pre-drilled holes long each side for shelving add-ons. Holes are 5" apart.